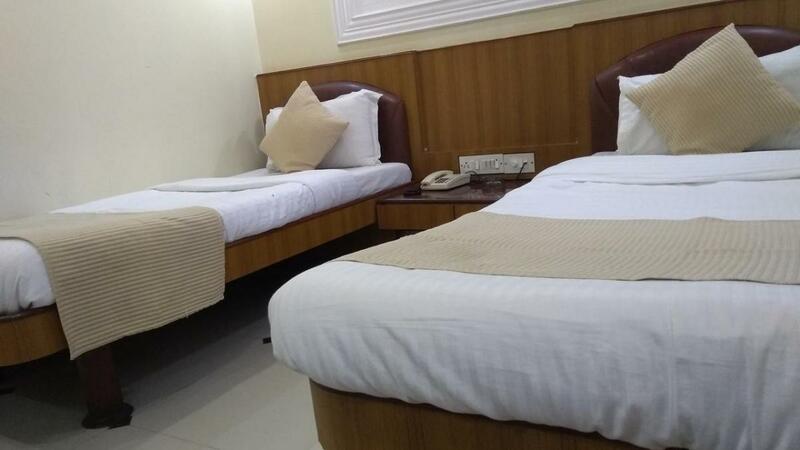 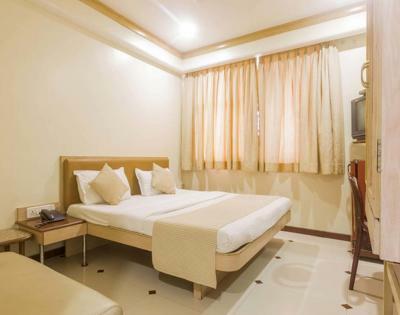 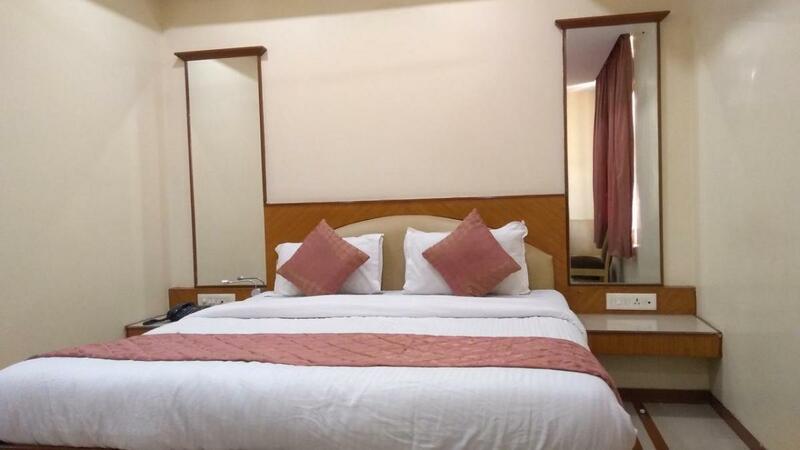 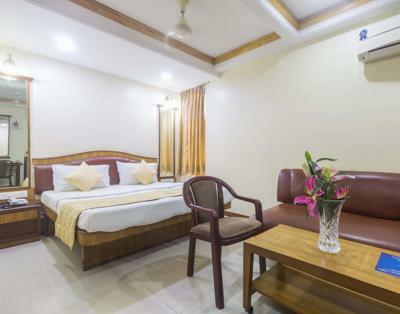 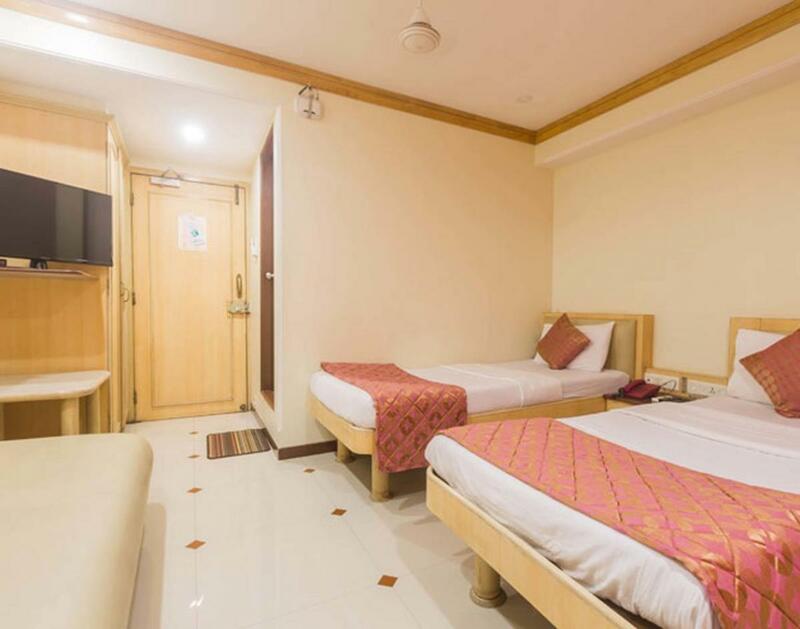 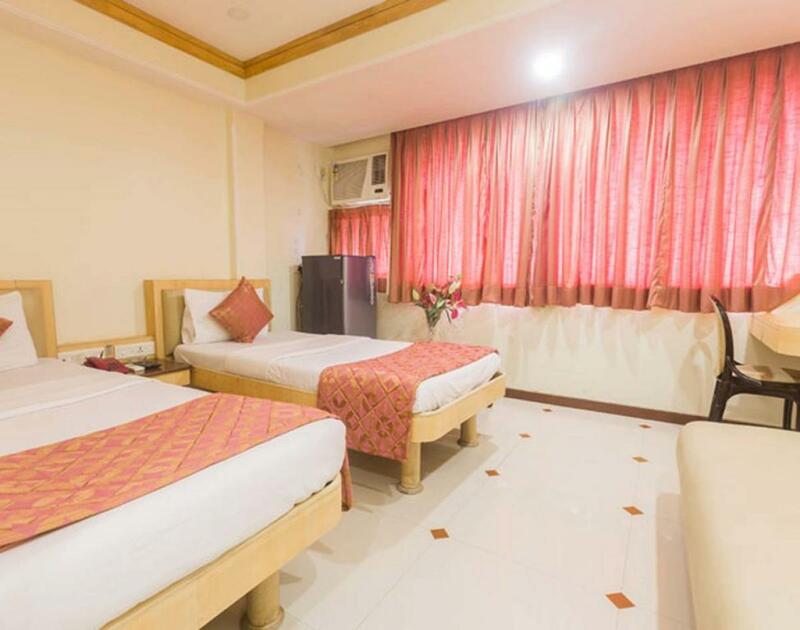 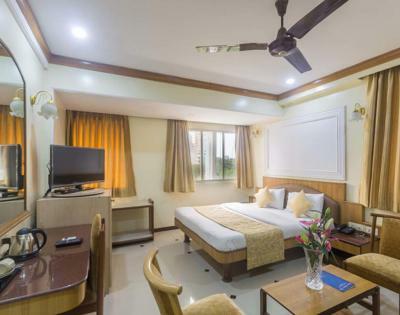 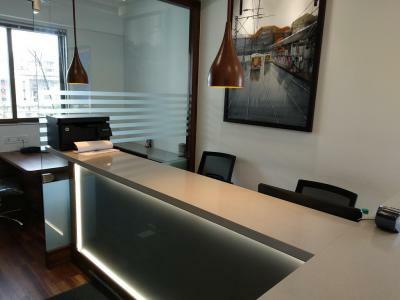 A 2-minute walk from Dadar Central railway station, this modest budget hotel is 6 km from Nehru Science Centre and 11 km from cricket matches at Wankhede Stadium. 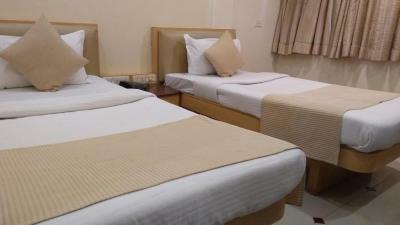 The simple, traditionally furnished rooms have cable TV, free Wi-Fi, minifridges, and tea and coffeemaking facilities. Room service is available.